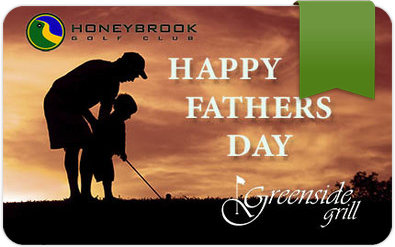 Redeem this card for golf or merchandise at the Honeybrook golf shop, or food and beverage at the Greenside Grill. 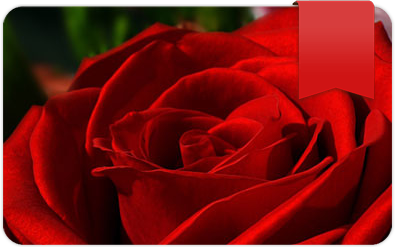 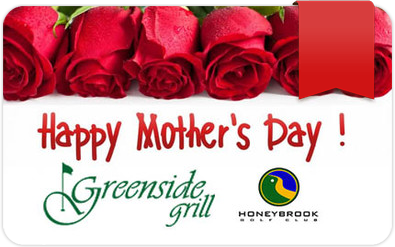 Redeem this card for food & beverage at the Greenside Grill at Honeybrook Golf Club. 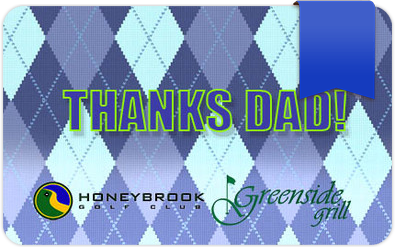 May also be used for golf and merchandise in the golf shop.